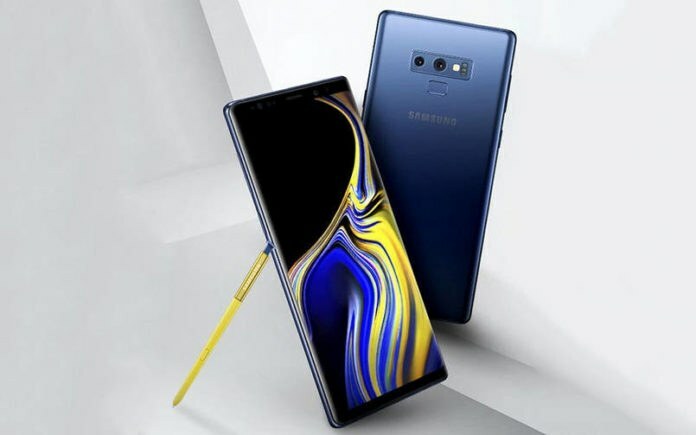 So here comes a good news for all those Samsung lovers who were desperately waiting for the Samsung Galaxy Note 9. Finally, it’s officially launched in an event in New York. If we look at it according to the Indian Time Zone, it was launched around 8:30 pm. Also, the company started pre-booking for the phone before it was launched in India. 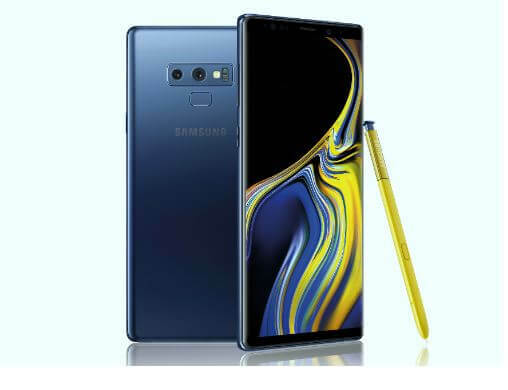 The main highlight of the Brand New Samsung Galaxy Note 9 is its S Pen which is expected to be available in various colors so that users can pick it as per their choice. The reports also say that this S pen will come with a lot of new improved technology. This is going to make it more interesting and comfortable for the user. If you are a regular YouTube viewer, then you may already know that the launch event of this smartphone was also streamed live on their official YouTube channel. If you missed that, then no problem you can still watch the live streaming video on their channel. According to the reports, Samsung Galaxy Note 9 comes with an aspect ratio of 18.5:9, with a massive 6.4 inches QHD + Super AMOLED Infinity display. The smartphone runs smoothly on the Snapdragon 845 and it may be featuring 8GB of RAM and 512GB of ROM. Launch event covered almost all details of specifications, and the phone will come with a horizontally aligned dual camera setup with a fingerprint scanner below the camera setup. Also, the camera will feature some advance technologies like- OIS, Aperture mode and fast shutter button. Now the most important thing about every smartphone, the Battery Life. Samsung Galaxy Note 9 is offering a huge battery of 4000mAh. If you want a good battery life smartphone with a tight budget, then make sure to check our article on Best Battery Smartphones under 15000. The smartphone is offering a new technology called Wireless Charger Duo. As the name says, you might have already guessed. Yes, it’s a wireless charging pad which will charge your phone fastly as compared to the other wireless charging technologies. Well, let me tell you clearly that the price of this phone is still not confirmed by the company. But the reports say that it is expected to be priced around Rs. 79,000 for the 128GB ROM variant and around Rs. 96,000 for the huge 512GB ROM variant. The phone is also expected to be shipped in five different colors: Midnight Black, Lilac Purple, Teddy Brown, Metallic Copper and also Ocean Blue. So I think that’s enough for today! If you still have any query then type that in comments below. For more tech updates, please subscribe to our newsletter. Samsung Launched many Offers in 1 launch event in Brooklyn we are waiting for more products review.